2018 Range Rover And Range Rover Sport Launched; Bookings Open. 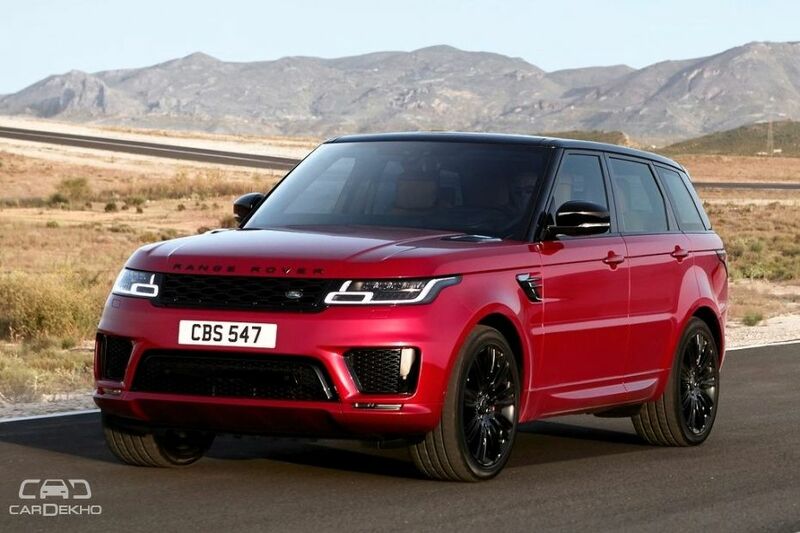 Land Rover has launched the 2018 model of Range Rover and Range Rover Sport in India. The company has also opened bookings for the 2018 model of its flagship SUVs across all of its 27 dealerships in the country. Prices of the 2018 Range Rover start from Rs 1.74 crore and go up to Rs 2.41 crore (including LWB versions), while the 2018 Range Rover Sport is priced between Rs 99.48 lakh and Rs 1.72 crore (all prices ex-showroom pan-India). Other SUVs in the Rs 1 crore to Rs 2.5 crore range include the Toyota Land Cruiser, Mercedes-Benz GLS and the Maserati Levante. The 2018 Range Rover and Range Rover Sport offer four engine options to choose from, like before – two diesel and two petrol. These engines haven’t been tweaked and feature the same state of tune as on the outgoing models. Recently, Land Rover also kicked off the 2018 edition of its year-long off-road tour, the ‘Above and Beyond Tour’, on April 13, 2018. Under which, the British marquee lets owners and prospective buyers, in 12 selected cities across India, experience the Evoque and Discovery Sport SUVs over off-road terrain.